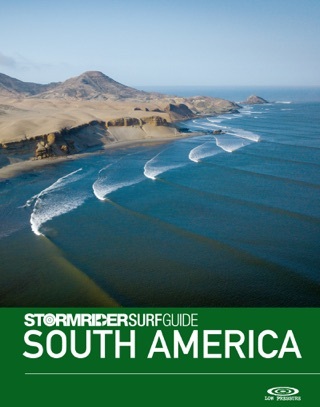 As far as surfing is concerned, North America is the most prolific continent on this aqueous planet. 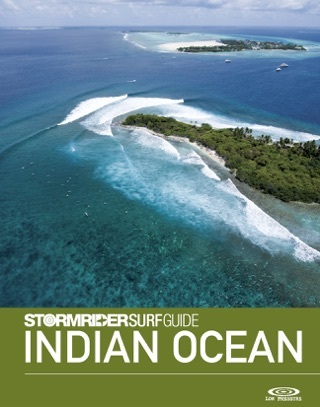 Its immense littoral extent meets the mightiest oceans, gulfs and lakes, providing a near bottomless supply of surfing possibilities. 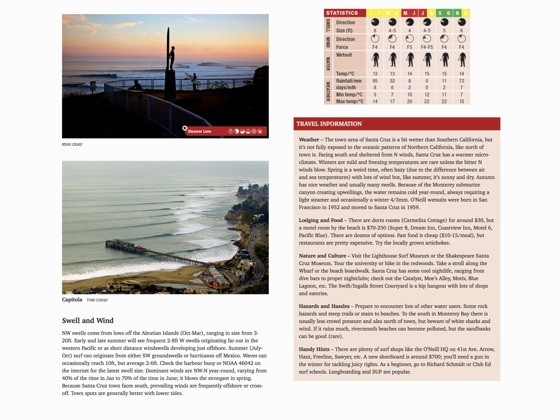 The empty wilderness of Alaska shares swells with the chaotic urban line-ups in crowded Southern California, while boardshorts are worn in Florida on the same day that ice forms on the beards of hardy Great Lakes locals. 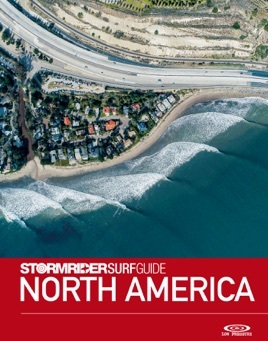 This diversity is also apparent in the rich historical mosaic of pioneering surfers and innovators who have established Americans as the leading cultivators of modern surf culture. 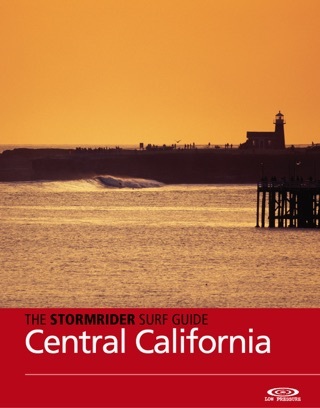 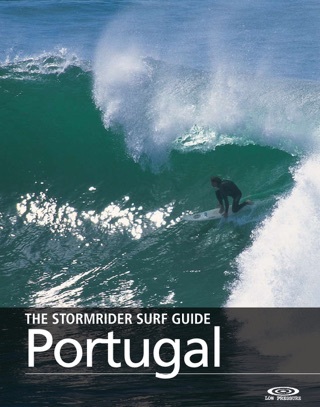 The Stormrider Surf Guides are the worlds best selling and most respected collection of surfing guide books delivered in paper, ebook and app formats. 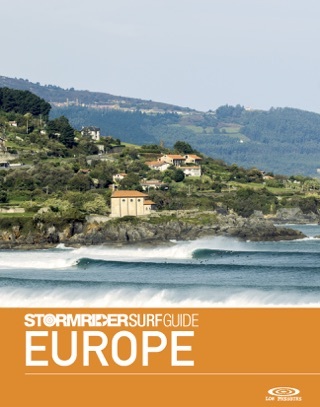 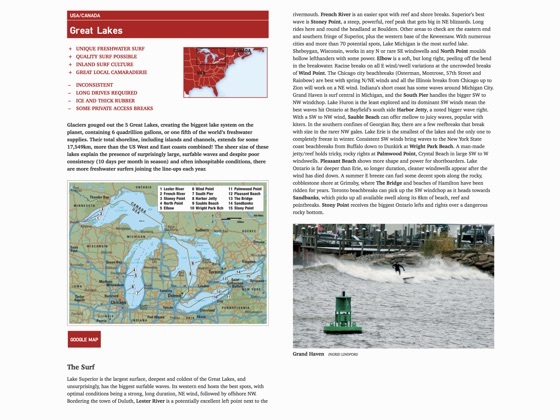 The Stormrider Surf Guides are the only comprehensive colour guides to the coastlines of Europe, North America, Central American and the Caribbean, Indonesia and the Indian Ocean, South America, Africa, East Asia, The Pacific and Australia. 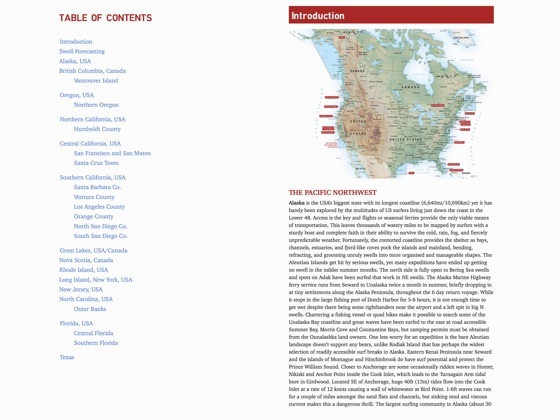 The authoritative text includes oceanographic, environmental and cultural notes on the entire coastlines. 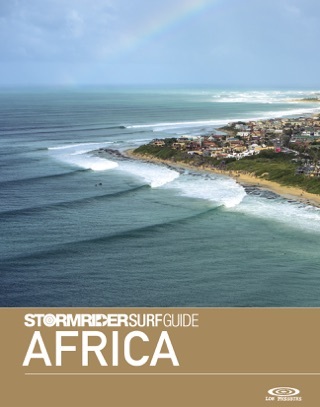 Each guide contains numerous full colour maps and superb photos of the best waves, shot by the best photographers. 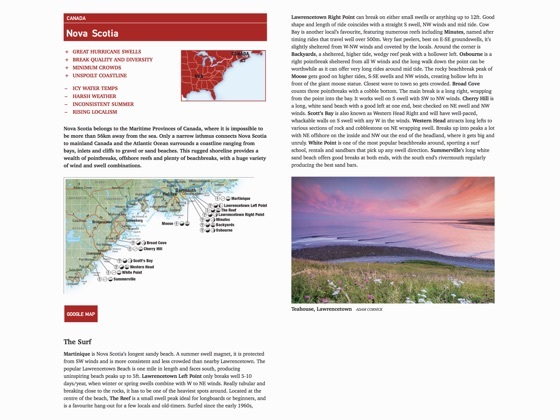 All information is compiled with the help of local riders whose sensitive approach enables an accurate and knowledgeable appraisal. 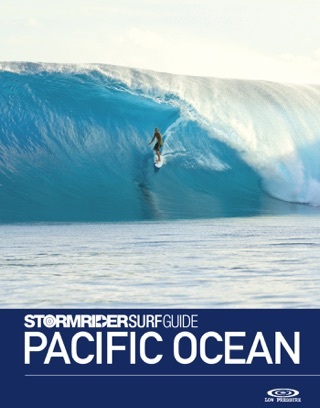 An essential tool for surfers searching for their perfect wave.